Now that we’re in mid-October we are in all out AUTUMN MODE! 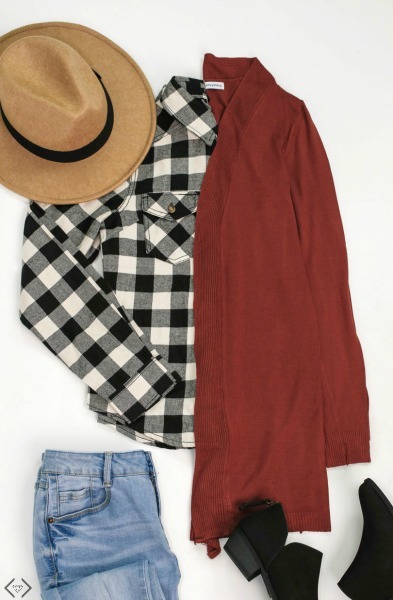 That means sweater weather and there is no type of sweater more versatile than the always-loved cardigan! Cardigans come in all shapes and sizes, but it’s hard to beat a long-length, lightweight cardigan. 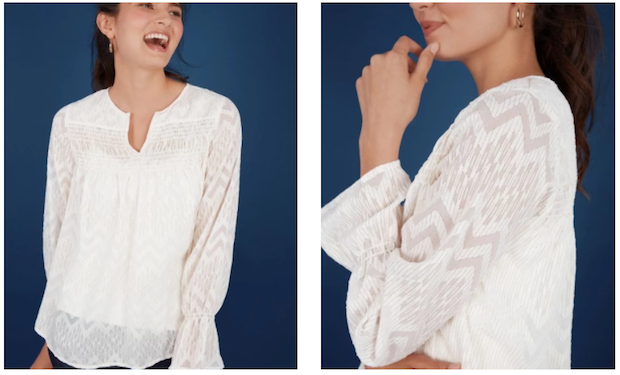 It’s perfect for layering and can go from business casual for work to all-out sweater and jeans casual for weekend fun. Today you can score an AMAZING deal on the Annabelle cardigan. 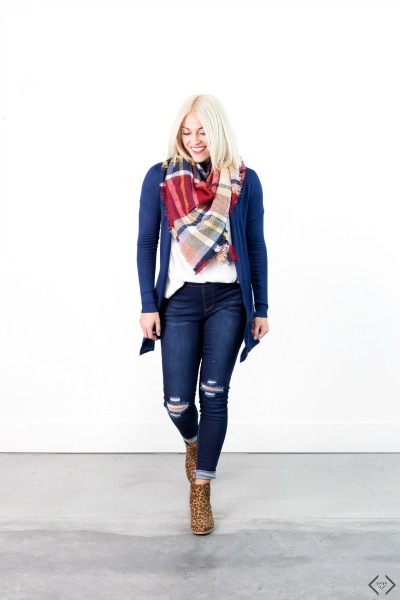 This cardigan started as Cents of Style’s best-selling cardigan from last year, and with shopper feedback, they made it even better! It’s lightweight, making it easy to layer, and it has an open front feature, which makes it one of the most versatile cardigans you can own. 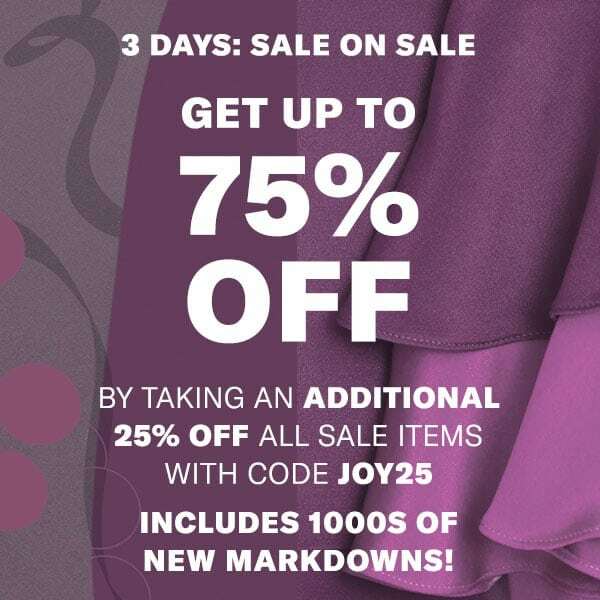 There are plenty of colors to choose from with sizes that range from S to 3X, and with this price, you may want to pick up a second for your collection (or a third, or fourth…). 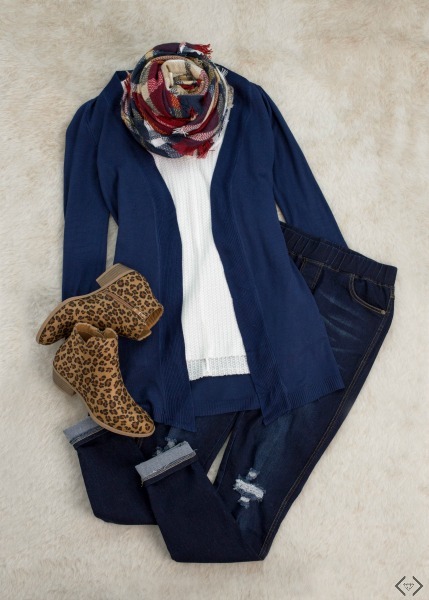 *Layer your cardigan with a tunic and leggings. Add a skinny belt to dress up your look a little bit. *Take your cardigan out for the night! 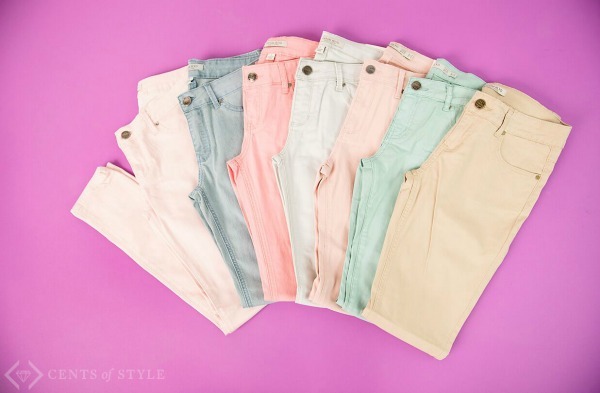 Pair it with your little black dress, heels, and bold jewelry. *Jeans and a tee kind of day? No problem! Throw on Annabelle to make your ensemble a little more polished. *Annabelle is perfect for the office. Pair it with a pencil skirt and your favorite blouse for a chic business look. Please let me know if you have any questions at all! Thank you so much! Use couple code OCTOBERCARDIGAN to make the price of each Annabelle cardigan only $17.95, with FREE SHIPPING. The code is valid Monday, 10/16 only! This entry was posted in Fashion on February 27, 2018 by Chrysa. Custom 3-piece Korean Skin Care Set Only $30! It’s time to personalize a 3-step Korean skincare set to suit your own needs when you take your pick of a full-size cleanser, a Konjac sponge, and a hydrator – all for only $30! 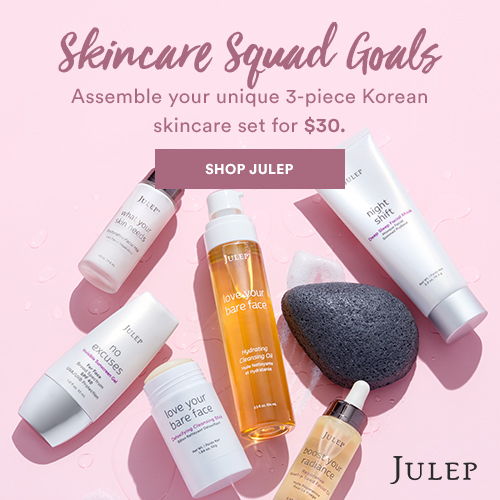 This set from Julep follows the secret to Korean women’s soft, beautiful skin in three steps: Cleansing with select oils, gentle exfoliation twice daily, and hydrating with skin-loving ingredients. 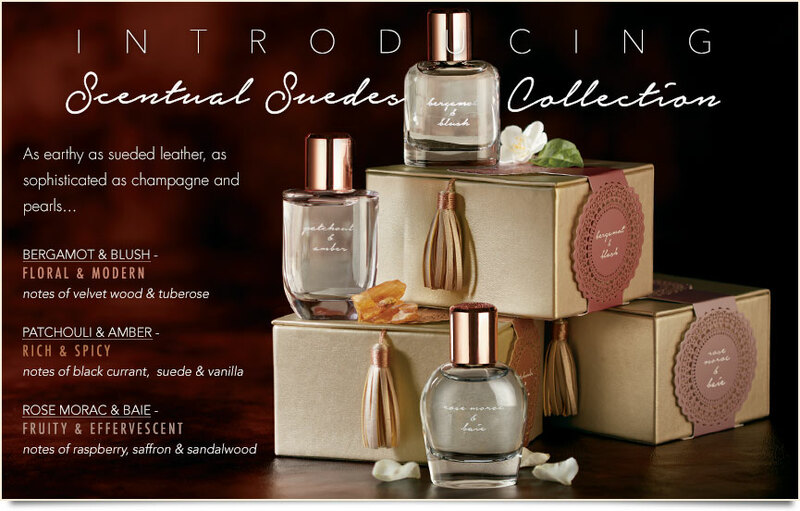 Each of the three steps has several products to choose from, so you can create a set that is uniquely your own. And at only $30 for the whole set, the price just can’t be beat! Offer expires 9/14/17 at 11:59 PM PT or while supplies last. This entry was posted in Skin Care on September 12, 2017 by Chrysa. 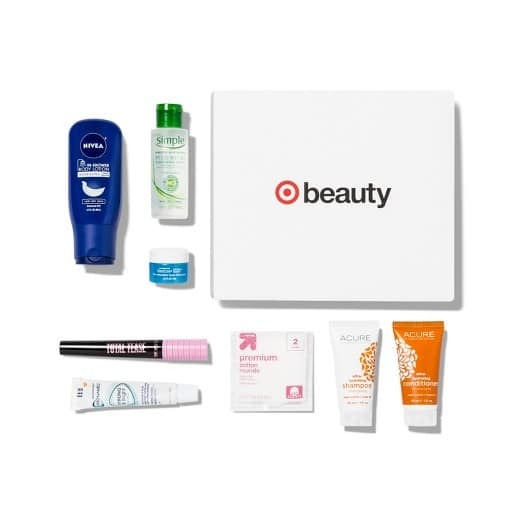 It’s Time for New Target Beauty Boxes! 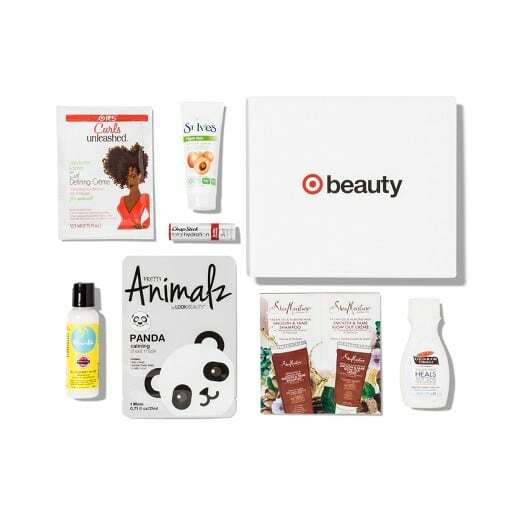 Just in time for fall, Target Beauty Boxes are back!! 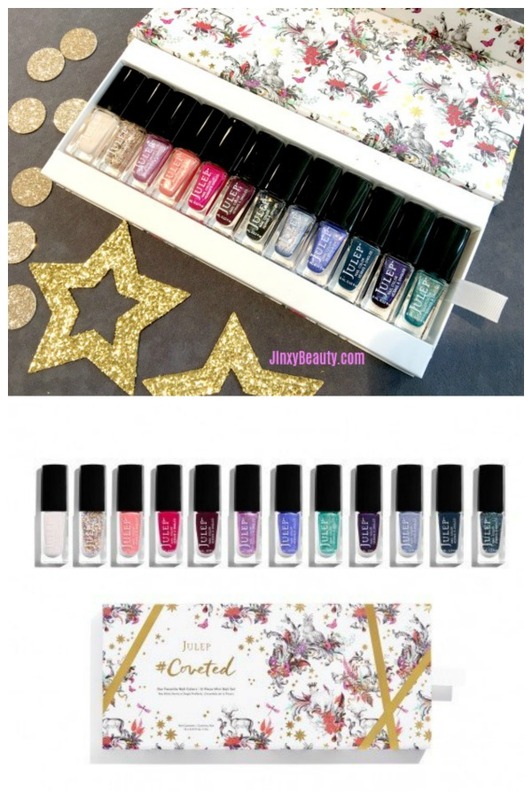 They offer an excellent way to try out some of the top trends in beauty for only $7 for the whole box! Each box contains at least six products and has a value of over $35! You can choose from two different boxes: Your New Basics and/or Total Hydration. Because these are a special offer at such a low price, you are limited to only one of each box per person. ACURE’s Moroccan Argan Oil + Argan Stem Cell Shampoo provides lasting moisture to even the most dry and damaged hair leaving it soft, smooth and manageable. Sulfate-free and safe for color treated hair, organic Argan Oil and Sea Buckthorn Oil hydrate and smooth, Argan Stem Cells & Pumpkin Seed Oil boost healthy hair growth, CoQ10 supports healthy keratin production. Lock in moisture, repair damage, and strengthen hair follicles with ACURE’s nutrient-rich shampoo! ACURE’s Moroccan Argan Oil + Argan Stem Cell Conditioner provides lasting moisture to even the most dry and damaged hair leaving it soft, smooth and manageable. Safe for color treated hair, organic Argan Oil and Sea Buckthorn Oil hydrate and smooth, Argan Stem Cells & Pumpkin Seed Oil boost healthy hair growth and CoQ10 supports healthy keratin production. Lock in moisture, repair damage, and strengthen hair follicles with ACURE’s nutrient-rich conditioner! Simple Micellar Cleansing Water thoroughly cleanses and instantly hydrates skin and unclogs pores with a formula that’s gentle enough for sensitive skin. Made with triple purified water and skin-loving ingredients, this cleanser uses tiny molecular balls known as micelles to entrap and dissolve dirt, oil, makeup, and impurities–all without the need for harsh, irritating chemicals. It also instantly boosts skin hydration by 90%, leaving your skin feeling soft, fresh, and revitalized. This entry was posted in Deals on August 28, 2017 by Chrysa. 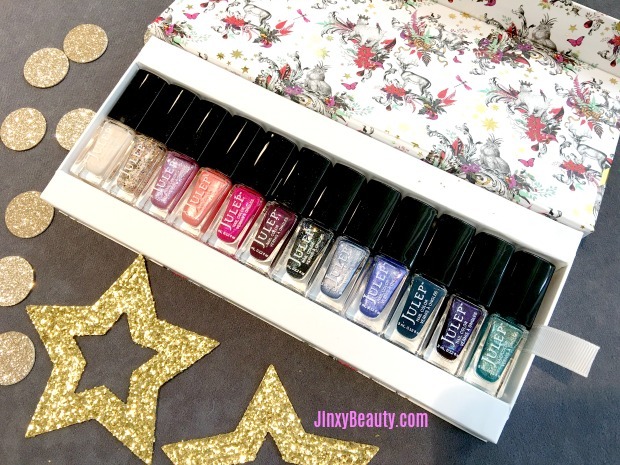 Whether you’re already a die-hard Julep fan, or you just want to see what all the fuss is about, you’ll want to check out the Julep Coveted Collection with twelve of the best and brightest shades all in one must-have set! This set of vibrant colors comes complete with a limited-edition artist gift box. Why is Julep so awesome? 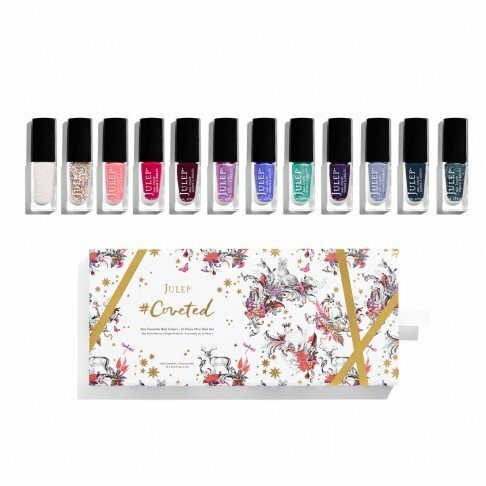 Julep nail polish is 5-free and vegan-friendly. They steer clear of formaldehyde, formaldehyde resin, toluene, DBP, camphor, and animal ingredients or byproducts. This entry was posted in Nails on August 18, 2017 by Chrysa. I don’t know why I’m already seeing so much pumpkin spice in my Facebook feed because we still have at least a month worth of summer to enjoy! 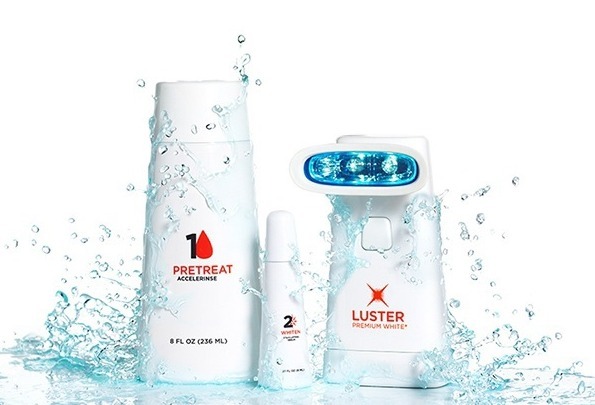 LUSTER knows it’s still summertime and is giving away 10 prizes worth SMILING about! Luster Premium White’s Summer of Smiles Sweepstakes & Giveaway is currently running (through September 30, 2017). You have the chance to win up to $4,000 in prizes!! The Sweepstakes consists of 10 unique drawings to award one prize in each drawing. Enter at www.lustersummersmiles.com. For a chance to WIN additional prizes, upload a photo to your social media account showing off your smile with your favorite LUSTER product. Include a caption telling judges “why you love LUSTER” along with the hashtag #LUSTERContest. This entry was posted in Uncategorized on August 17, 2017 by Chrysa. 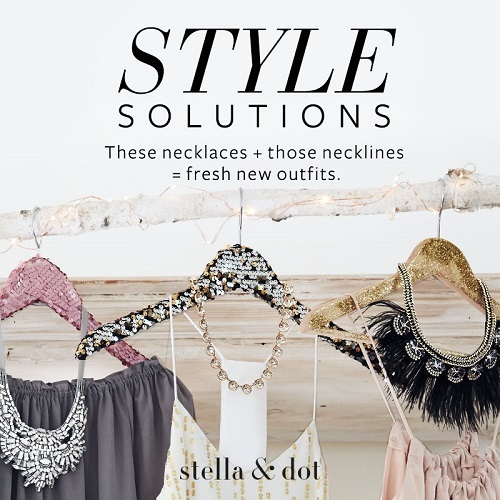 Stella and Dot Stylist Bonus: $350 in Free Accessories! Achieve $1000 of sales within the first 30 days and get $199 cashback. This entry was posted in Accessories on June 16, 2017 by Chrysa.